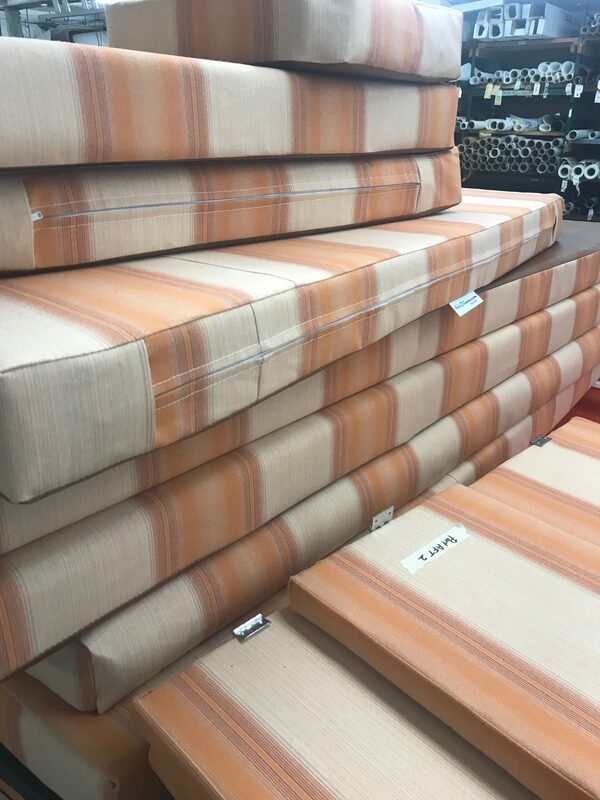 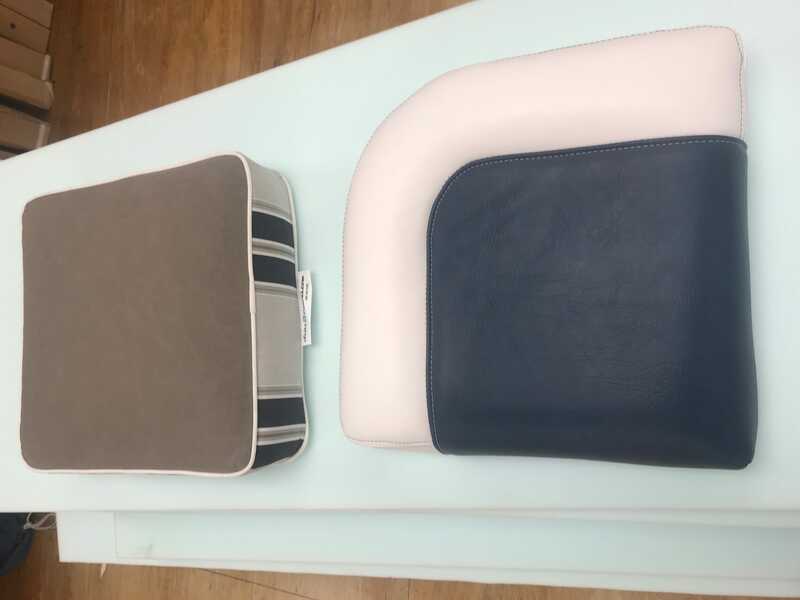 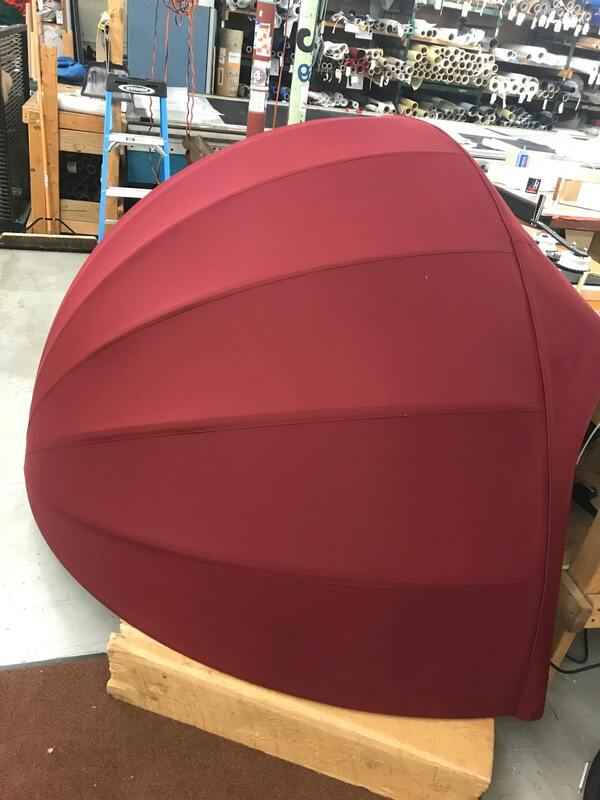 From covers and sails to upholstery and commercial projects. 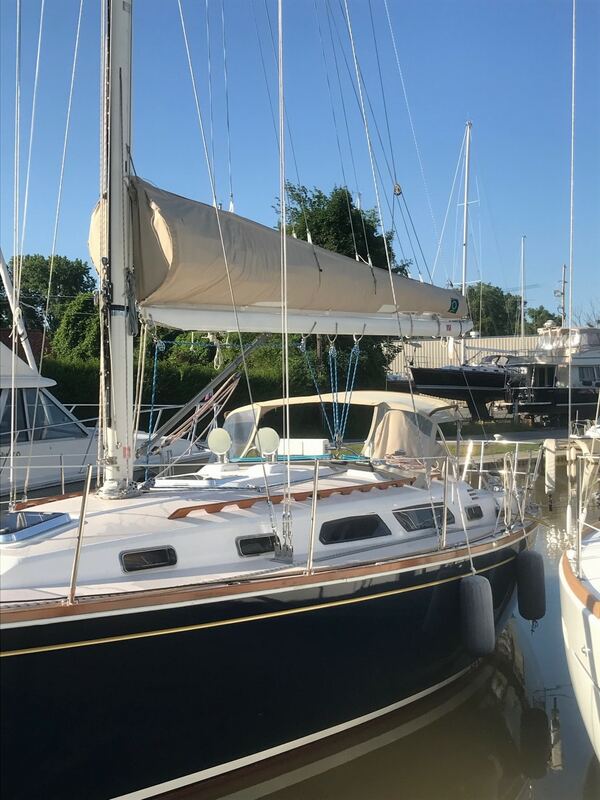 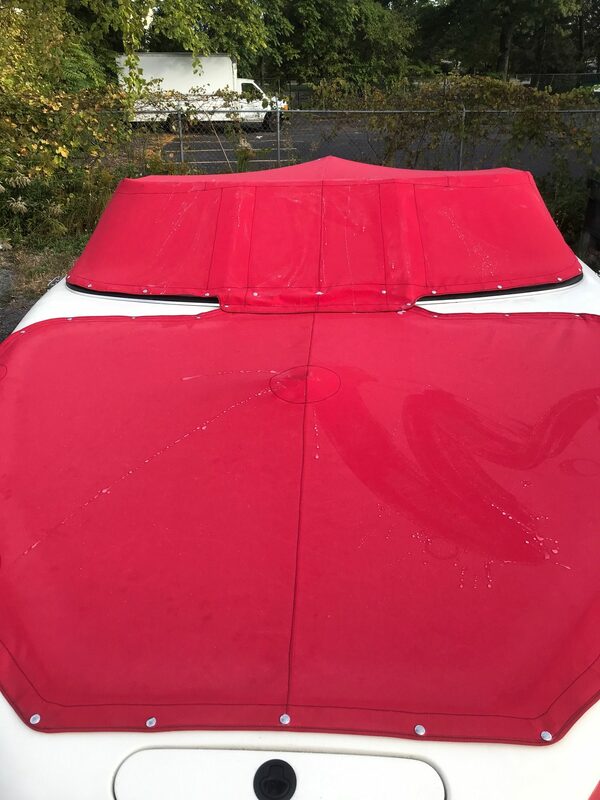 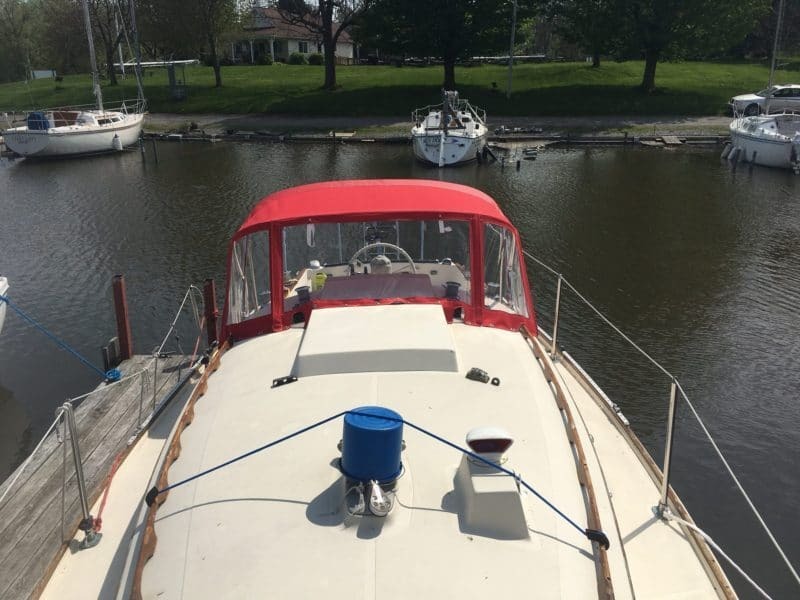 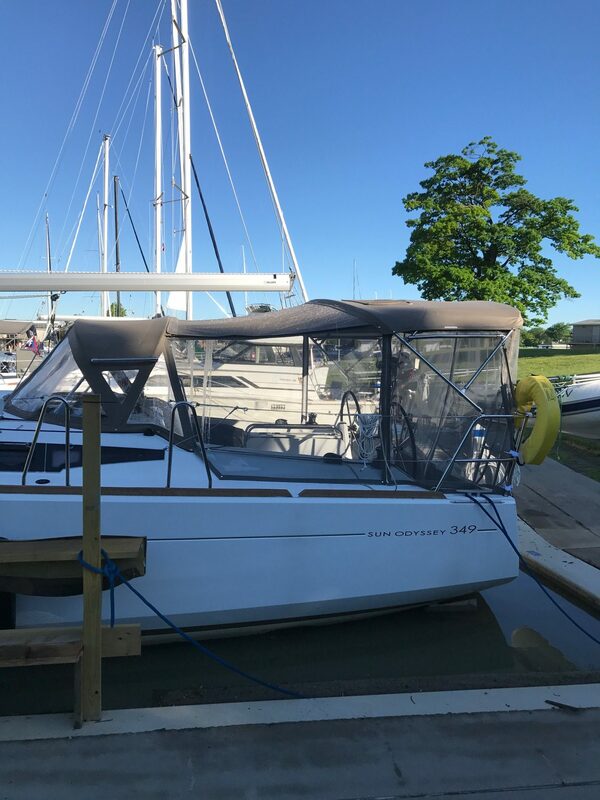 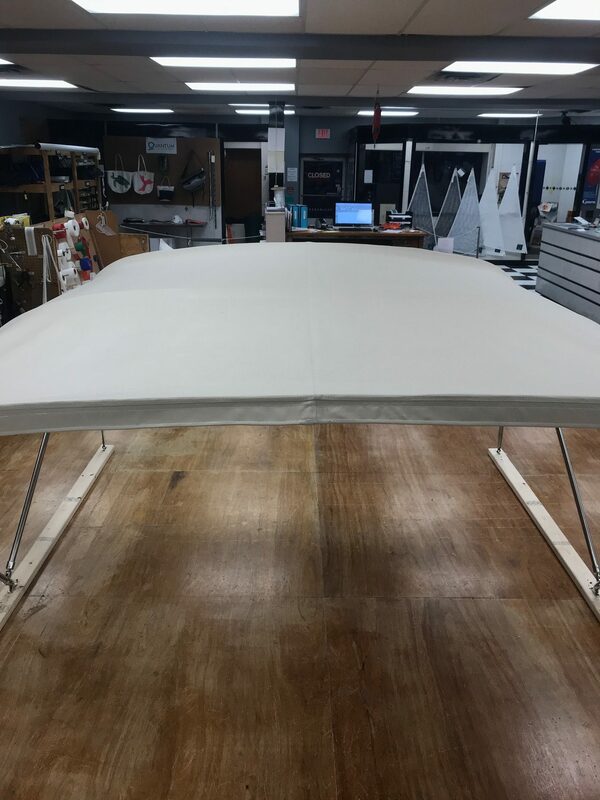 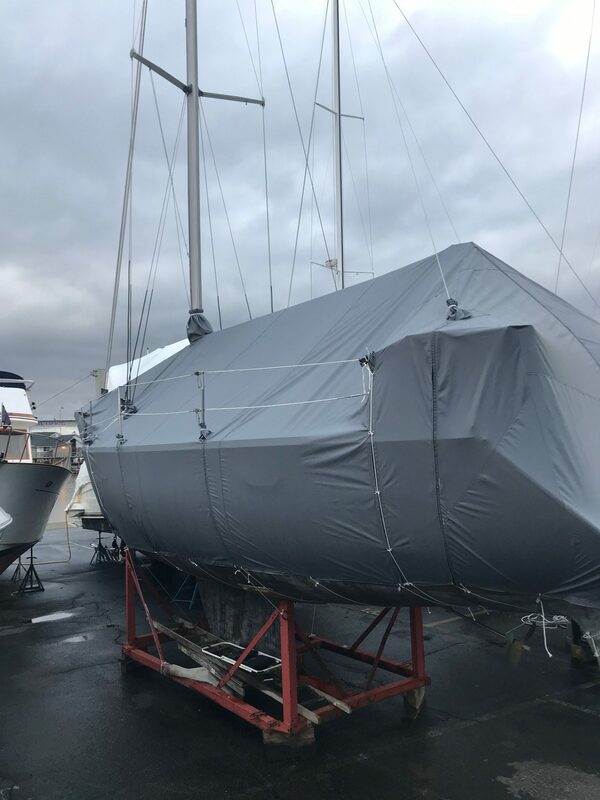 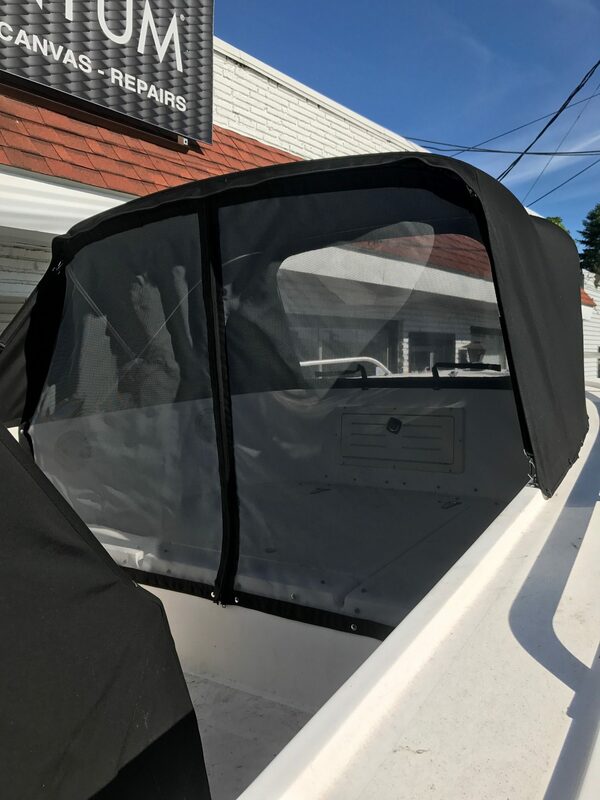 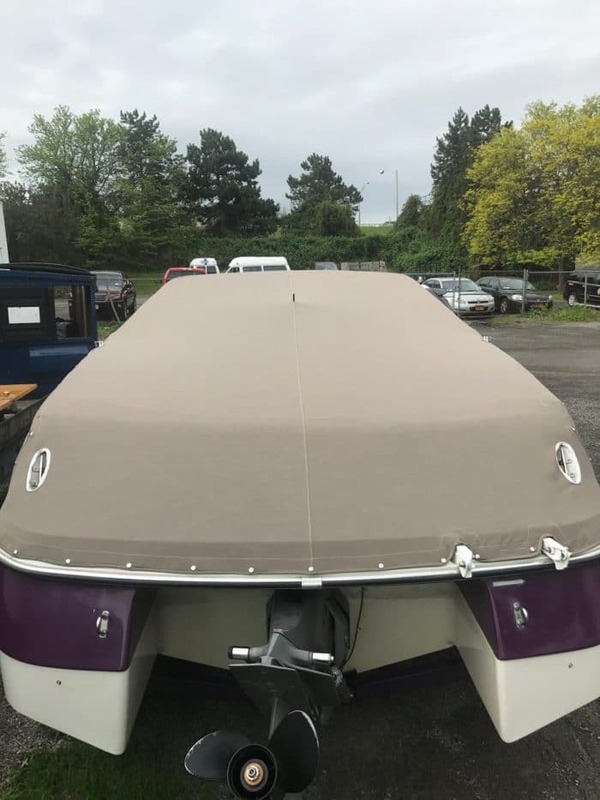 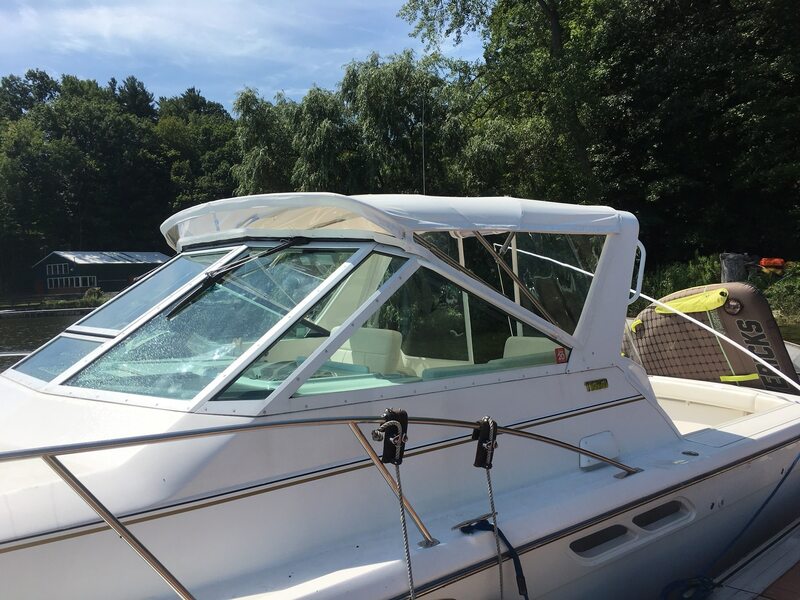 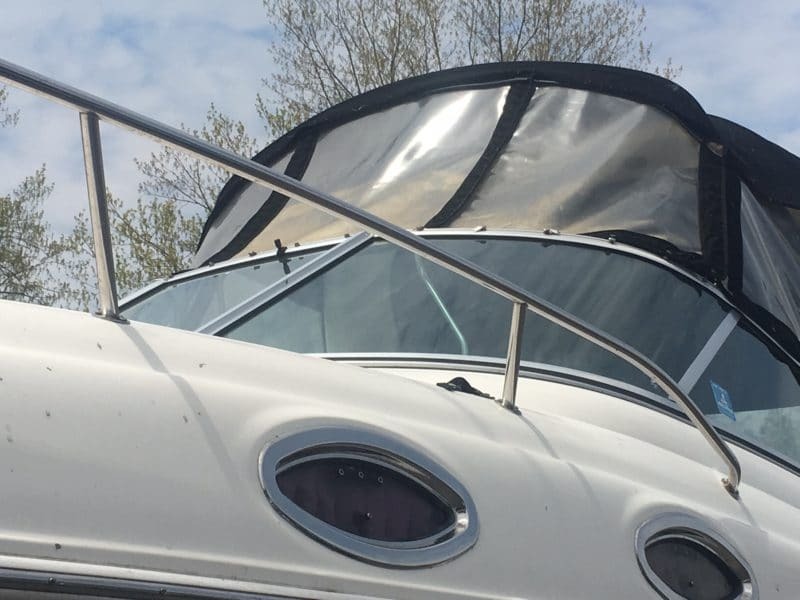 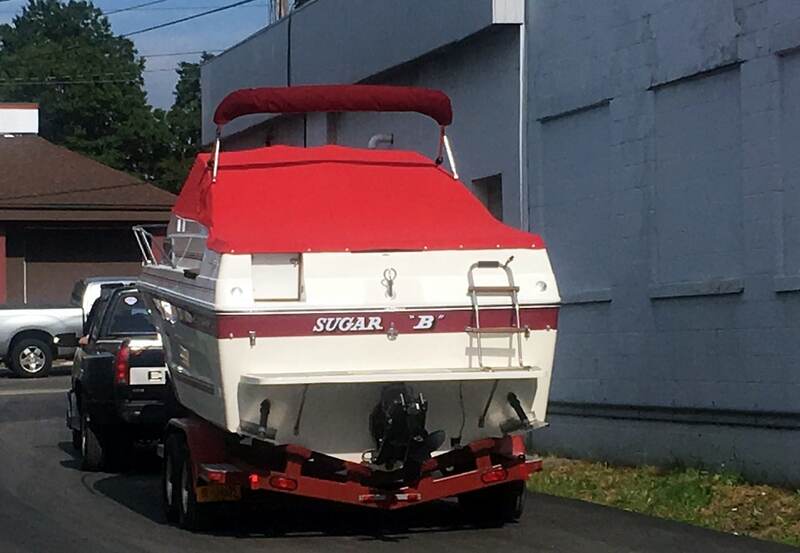 Whether you have a small repair or a major canvas installation, Sails N Canvas can help you cover, repair, and protect your boat, home, or vehicle at our spacious fabrication facility right in Rochester, NY. 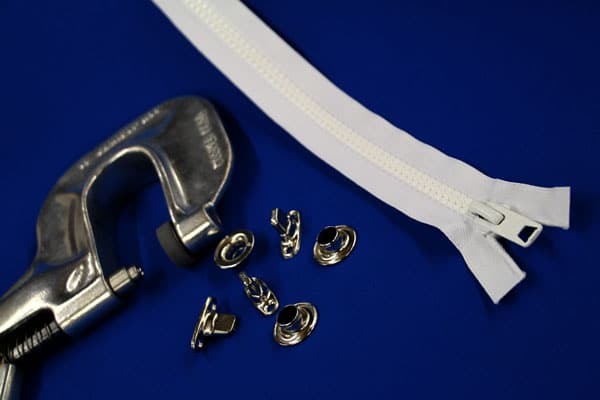 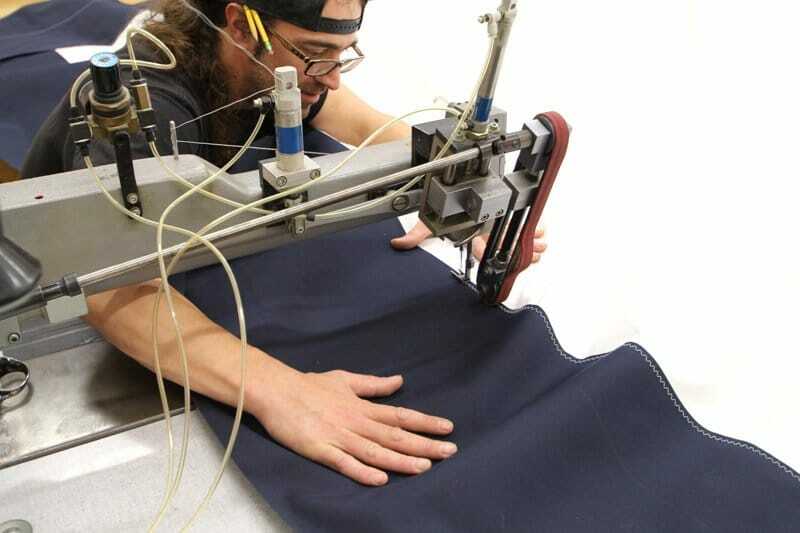 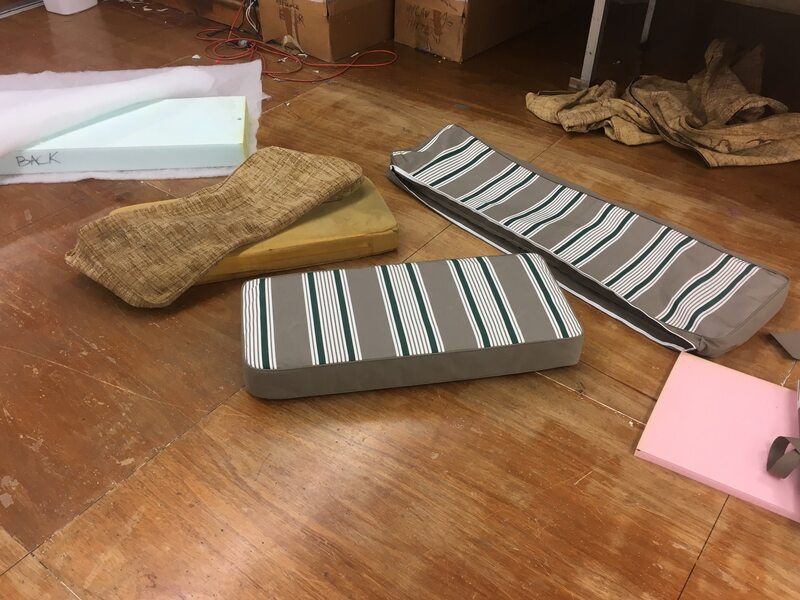 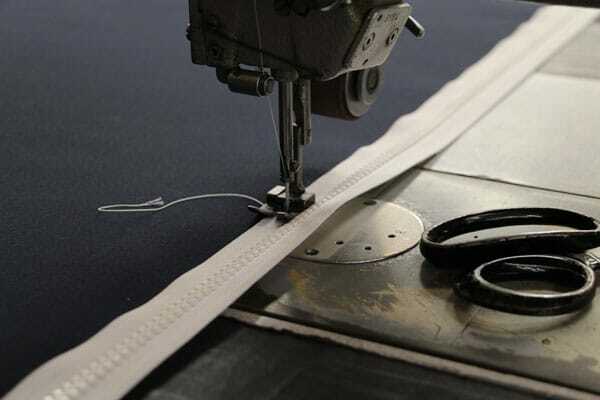 Our canvas craftsmen can fix or create almost any textile product. 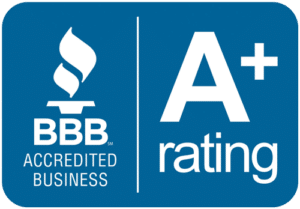 Our world-class service isn’t limited to just canvas. 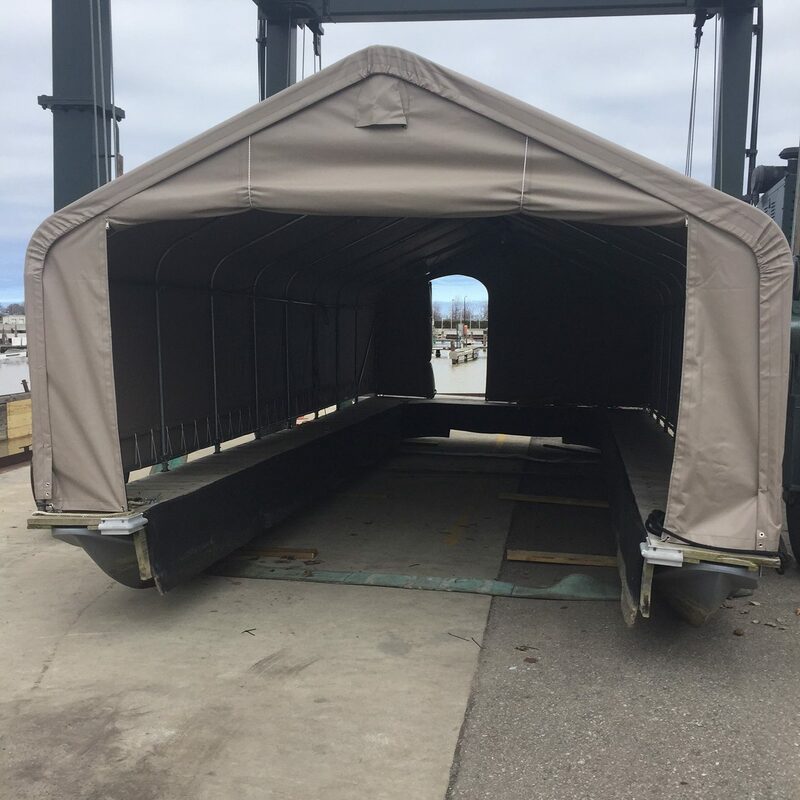 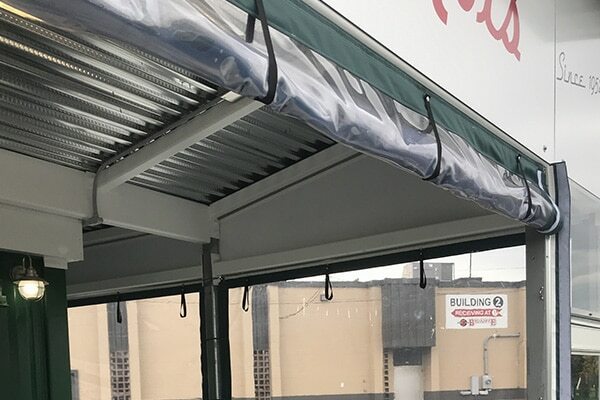 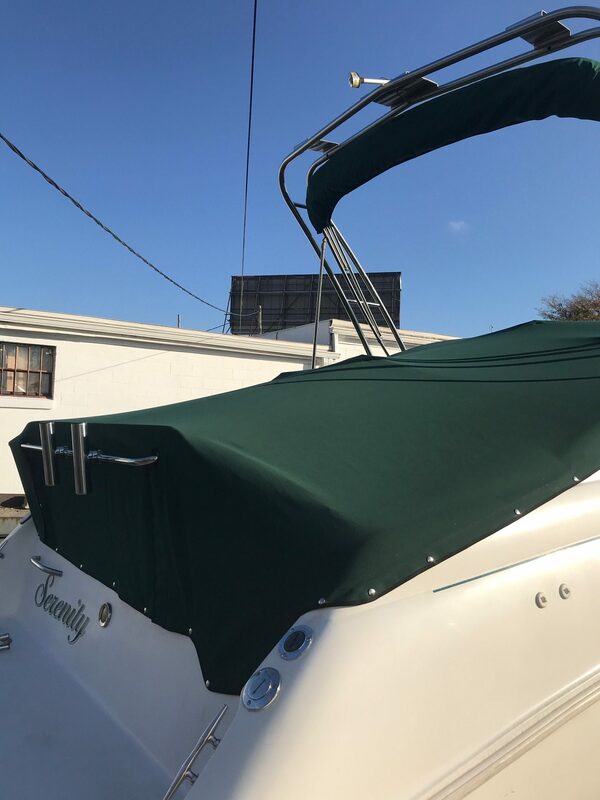 We can make covers for virtually any object you can imagine—sailboat bimini, boat lift covers, shore station canopies, commercial enclosures and more—and ensure sure the final product looks great and meets your exacting expectations. 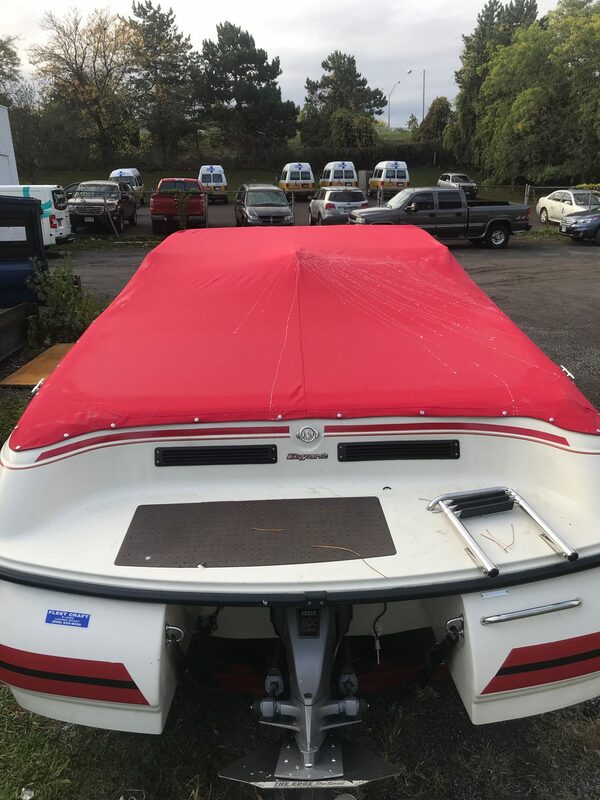 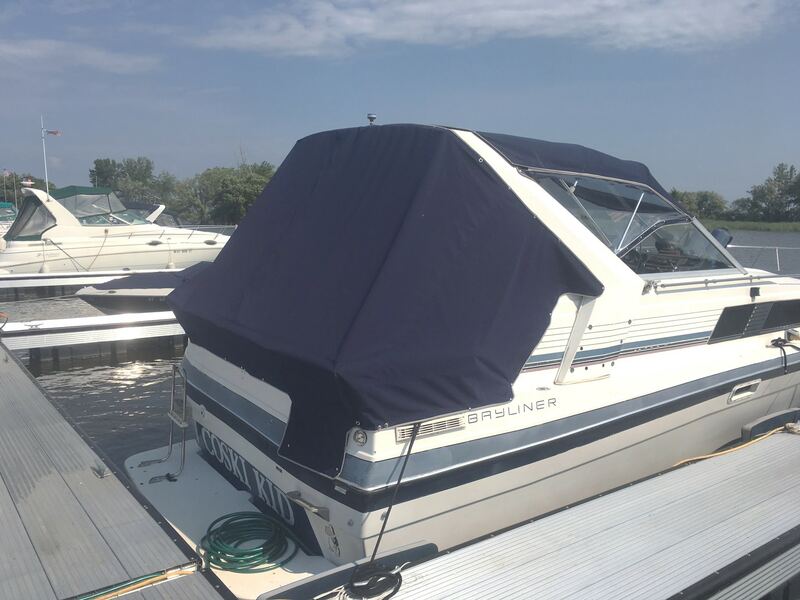 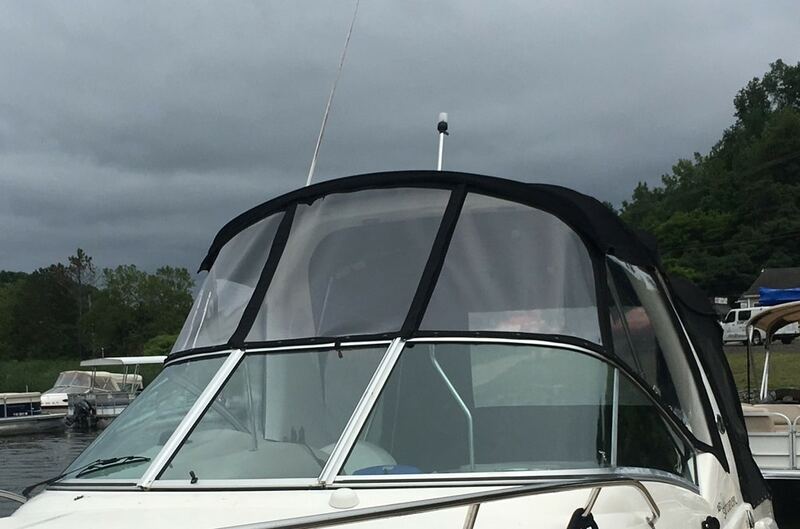 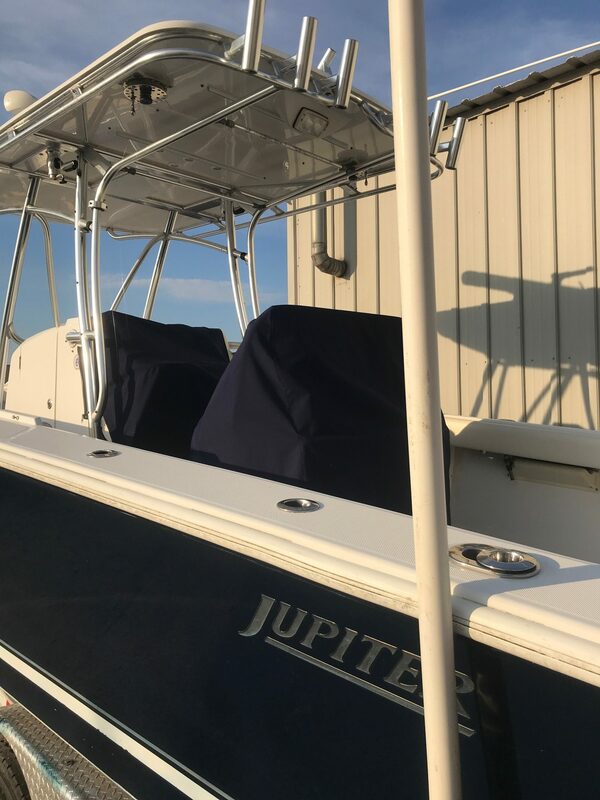 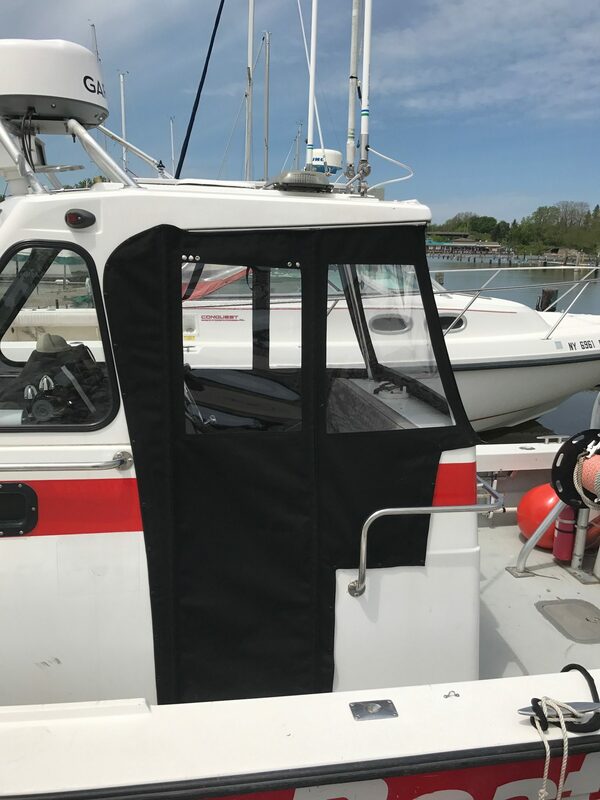 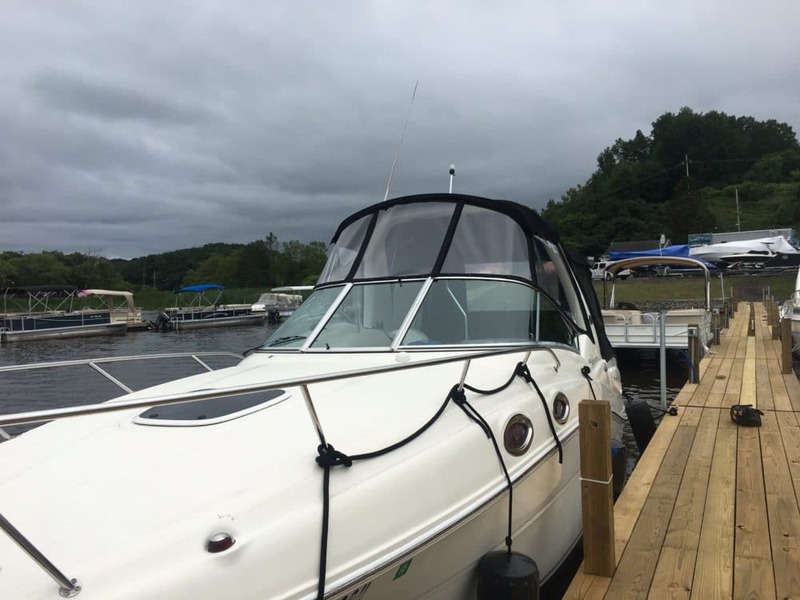 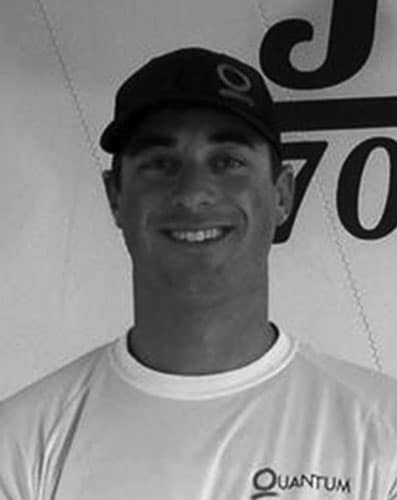 We handle everything from boat cover repair to enclosures and more. 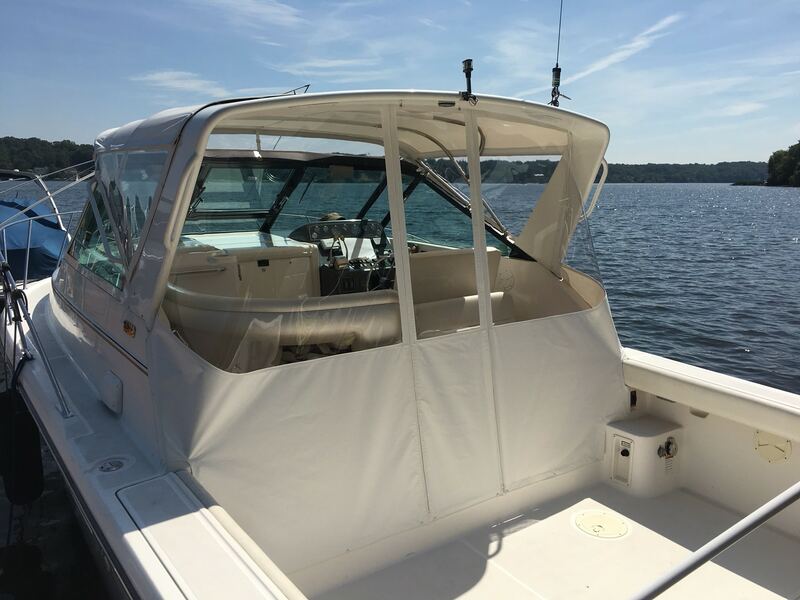 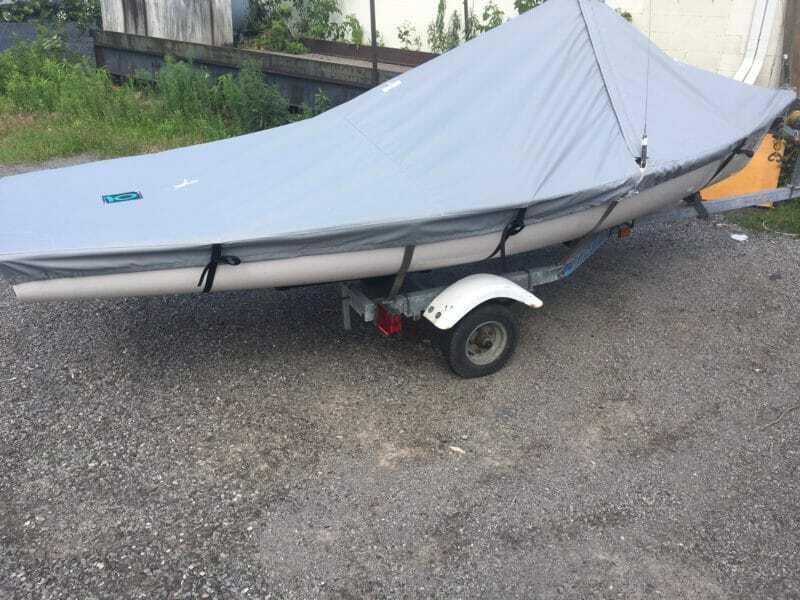 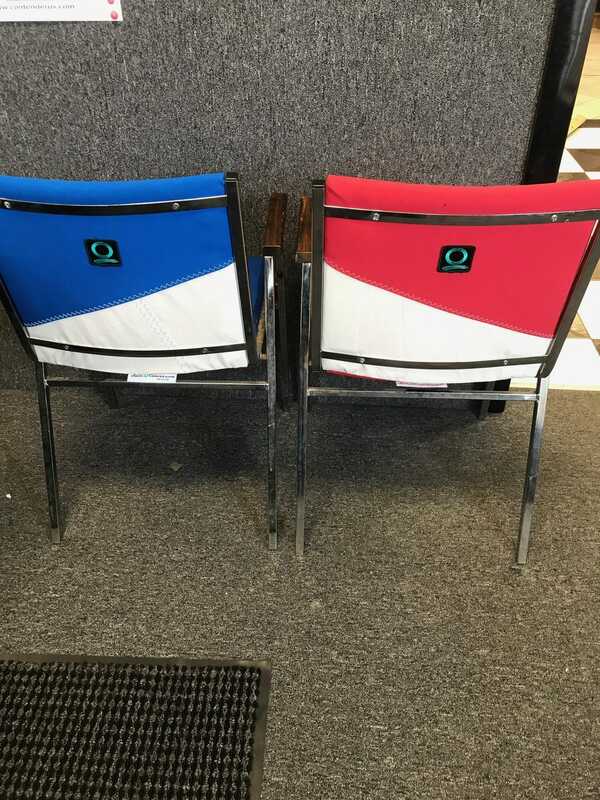 Whether you have a large rip or need a new zip, we have the expertise to repair all manner of boat canvas, canvas furniture, and everything in between from kayaks covers to cockpits—and always offer a free estimate. 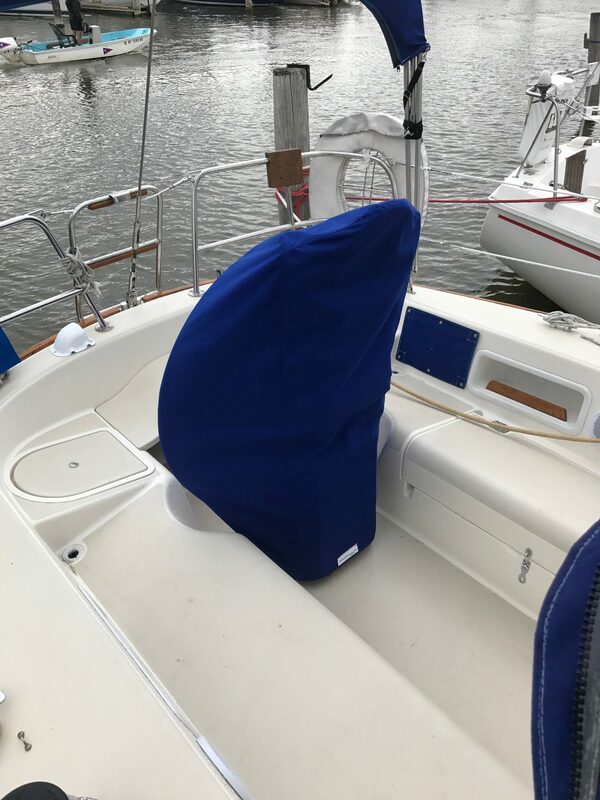 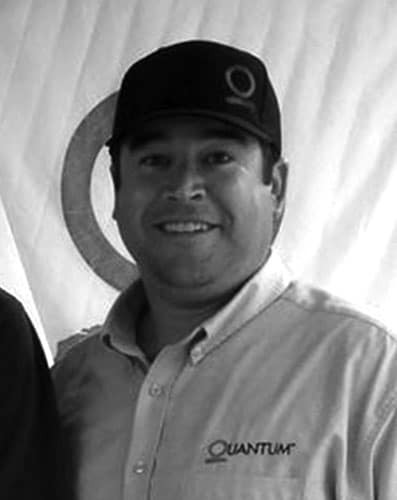 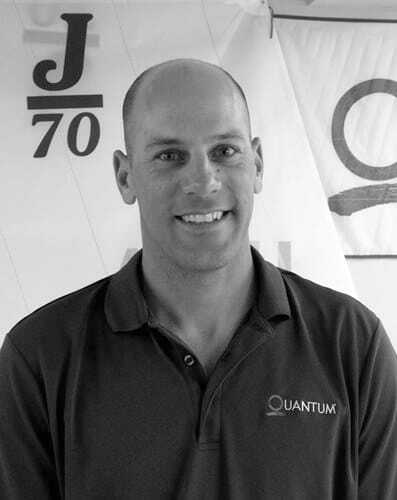 Call us today and speak to one of our sail and canvas knowledge experts. 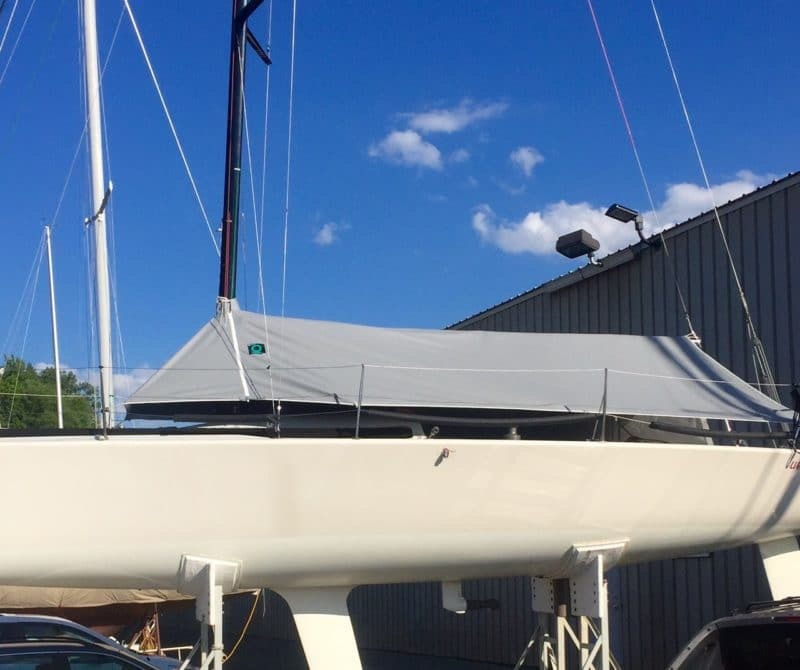 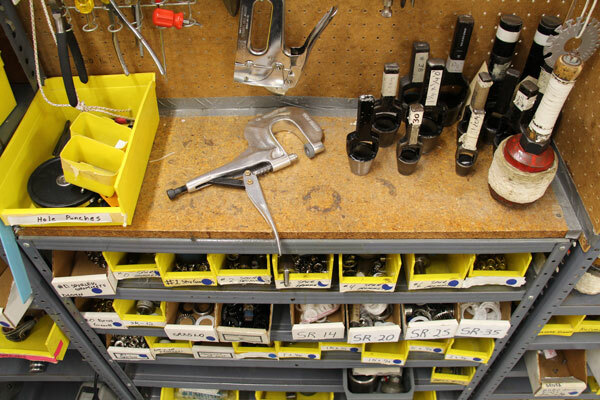 We will have a solution for all of sail, canvas or repair needs.